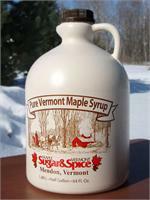 At the heart of Sugar & Spice is a two-story open gallery. 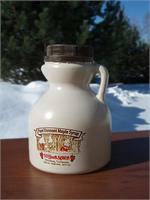 while you enjoy a leisurely breakfast or lunch. 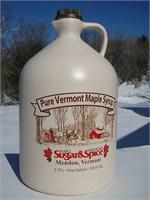 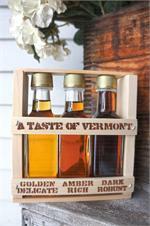 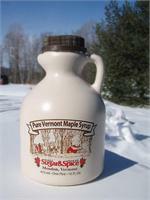 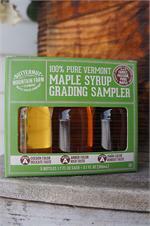 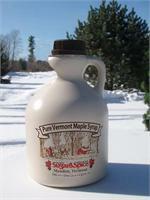 Pure Vermont Maple Syrup - 8.5 oz. 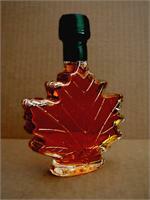 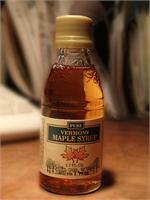 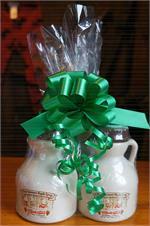 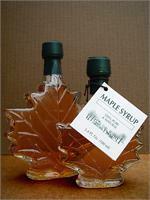 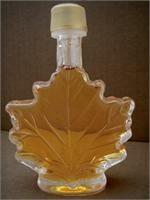 Pure Vermont Maple Syrup in reusable maple leaf shaped glass bottle.